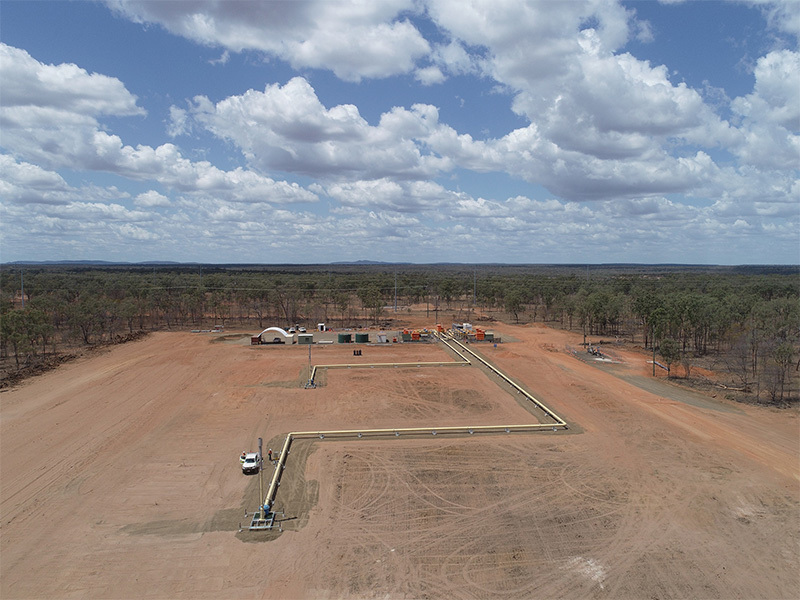 Reay Group Pipe & Civil is contracted across Australia for the ‘turn key’ construction of coal seam gas drainage installations and maintenance, extraction, and reticulation infrastructure. These include pit de-watering and slurry transfer systems for mining operations; further the establishment of easements and provision of sealed and un-sealed road construction projects. Our experienced team will supply, install and maintain these services. 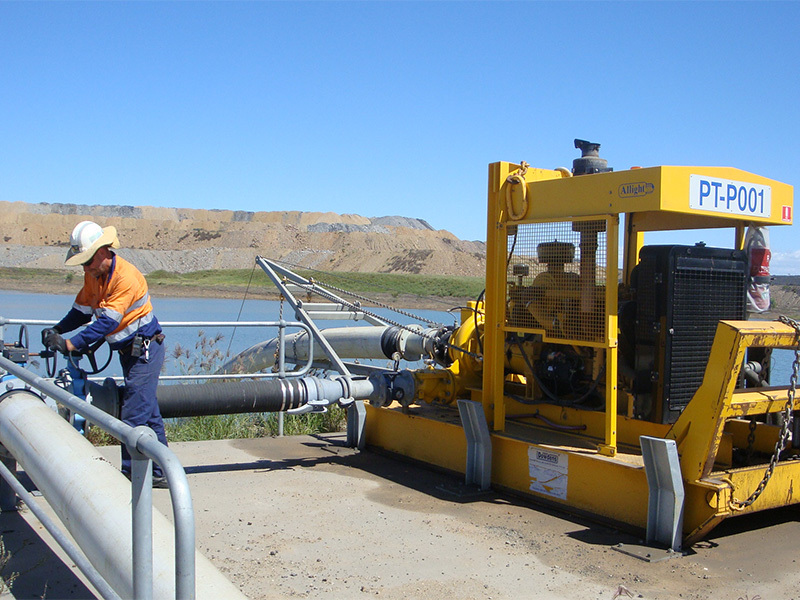 Aside from providing mining services in Australia, we also negotiate term contracts for the maintenance and integrity of the mechanical or civil assets. Our commitment to this projects extends to numerous gas fields and involves the construction, operation, commissioning, decommissioning and rehabilitation of welds and associated supporting infrastructure. RSG were engaged to undertake various civil works as part of the first stage of the Daunia Greenfield Project. 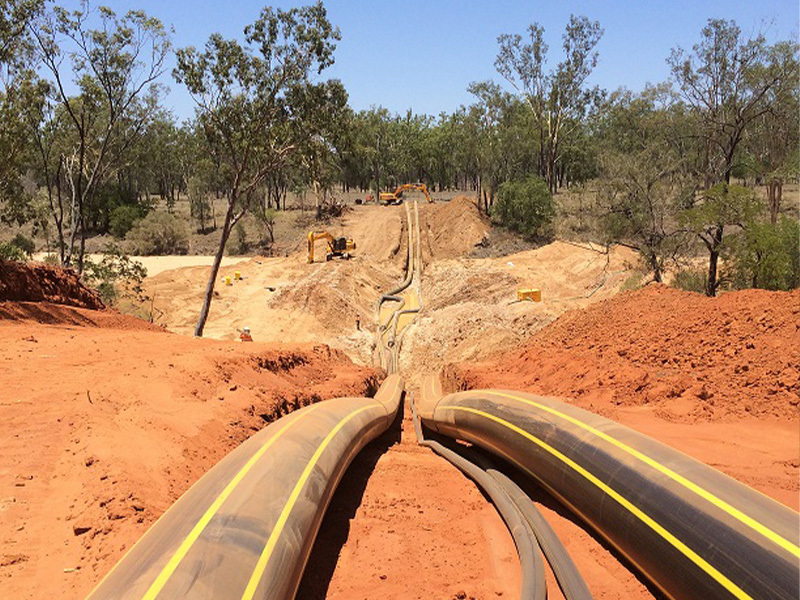 RSG were engaged to undertake ongoing civil and pipeline works as part of a head contract agreement. 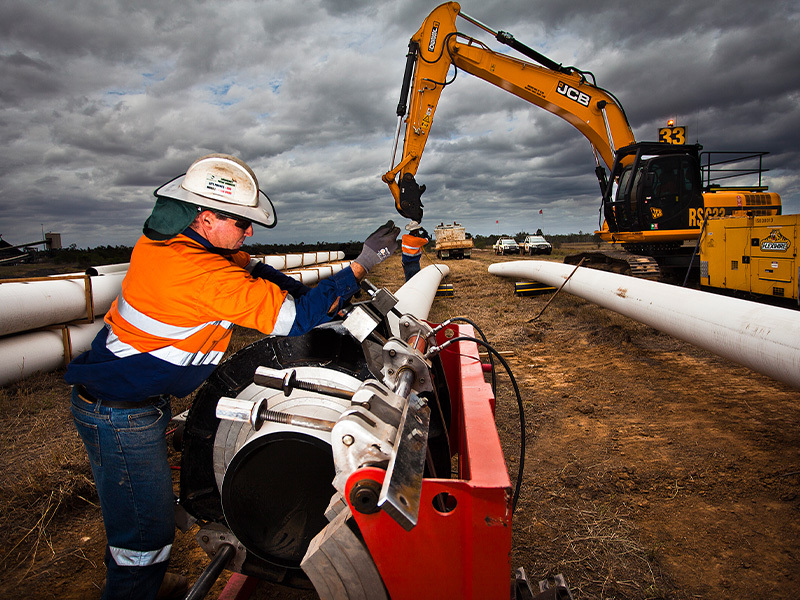 RSG are engaged to undertake ongoing civil and pipeline works as part of a head contract agreement. © 2019 Reay Group Pipe & Civil Pty Ltd.